Crisis in Somalia: How You Can Help! 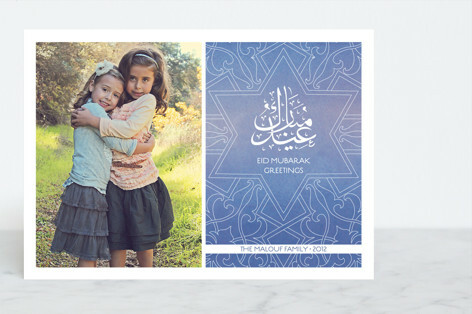 Minted.com Introduces 2011 Eid Cards! It’s no surprise the Muslim market is rapidly growing and is slowly becoming an attractive pool for mainstream brands. Just recently, Whole Foods Campaign launched their first Ramadan campaign in hope to engage with an affluent, educated Muslim market and from the looks of it so far, Muslims love it. Consumer packaged goods is one area that certainly is needed in the halal lifestyle. Likewise, stationary products also have started to make their way. 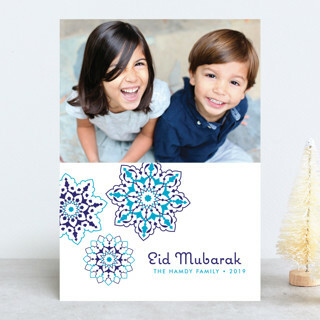 Recently I was informed by minted.com that they’ve also introduced exclusive Eid Cards to cater to the broad Muslim market in North America. The cards are certainly rich in quality and display, as you’ll see below the designs certainly display that. Here a few that stood out to me. So what do you guys think? I certainly feel its a step in the right direction with the typography, text and colors. I’m looking forward to seeing more diversity in their selection. As an American Muslim consumer, I think it’s important we show appreciation to companies/brands that are trying their best to cater to our needs. To help the conversation with these brands, sending feedback can be very helpful. Especially in our market, where we are driven to purchases with principles. Take a minute or two out and send minted.com your feedback on their cards, I’m sure they’ll appreciate and implement your ideas in their new Muslim market stationary. Lastly, I’d like to give a shout out to the team at minted.com for sharing an awesome offer with my readers. 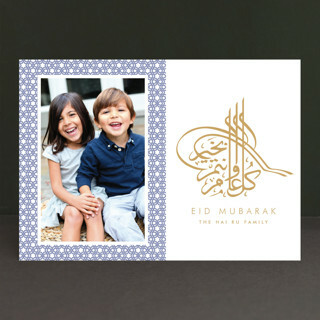 Here is the code you can enter upon checkout to receive up to 5 free Eid Card samples from www.minted.com . After you choose the designs you want, you can add sample to card simply by clicking on the “Add sample to cart” button on the product detail page of the design.